Come out of the fresh snap of fall and paint your own pumpkin patch! Join the Paint Club for quick and easy instructions on how-to-create “ready to hang” artwork. You receive all the supplies you need, along with step-by-step instructions, from professional artist, VET. No previous skill required. 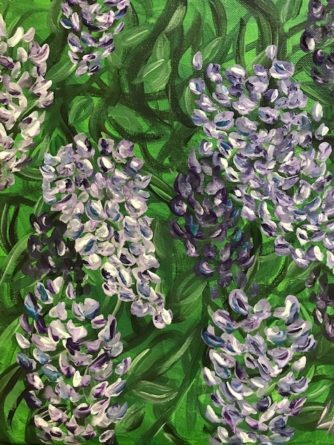 Bring a friend or just treat yourself to a fun painting experience. Age 18+. Only $25 per class. $38 – includes all supplies, light appetizers & non-alcoholic beverages. Cash bar – beer & wine.